Last spring my son’s family got some chickens to raise for eggs. He says it’s the best thing they did with their kids. They love those chickens. 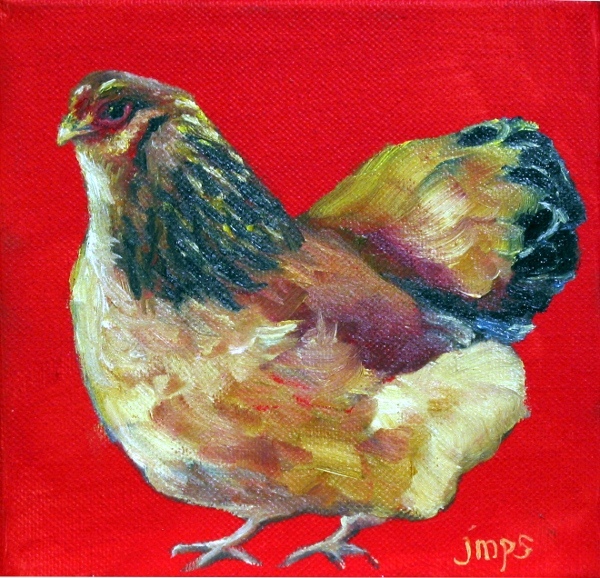 This is for Simone, a Bantam hen.